This is an editorial apology to Mr Kennth E Hogge for the above picture I posted underneath his article. This was an editorial liberty that I had taken on my own without the knowledge of Mr Hogge. To Mr Hogge, I sincerely apologize for any harm this liberty may have caused you. With that said, I do not apologize for using these symbols in articles of late. It represents what I perceive as government contempt for, "We The People" who pay the taxes only to see what is perceived as government corruption and abuse thrown back at us for no other reason than personal gain by the few at the expense of the many. I am well aware that the symbols are perceived as hate symbols. 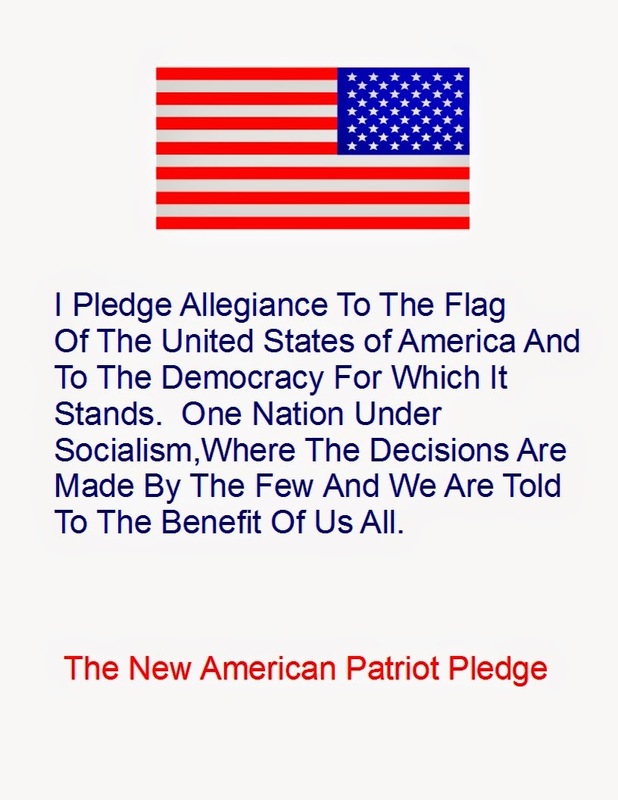 When one looks at the perceived corruption of government officials against "We The People", well then it is clear that "We The People" are hated by the few and are treated with complete contempt. How long have we been reporting on this site what has all of the appearances of illegal invasion of properties, theft of real and personal property, illegal laws, codes, ordinances used to prosecute innocent people for the gain of the few? In our view, courts that ignore the law and assist with these thefts? How long will we continue to expose these issues? Is the use of these types of images over the top? If I can come up with even stronger images I will use them. 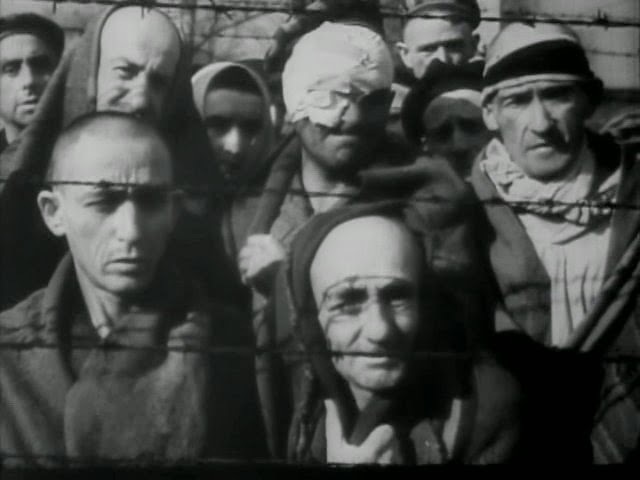 Government View of "We The People"
Death survivors of a Nazi Concentration Camp. The Nazi party was the National Socialist Party. Look what they managed to accomplish. Is the use of these symbols over the top? 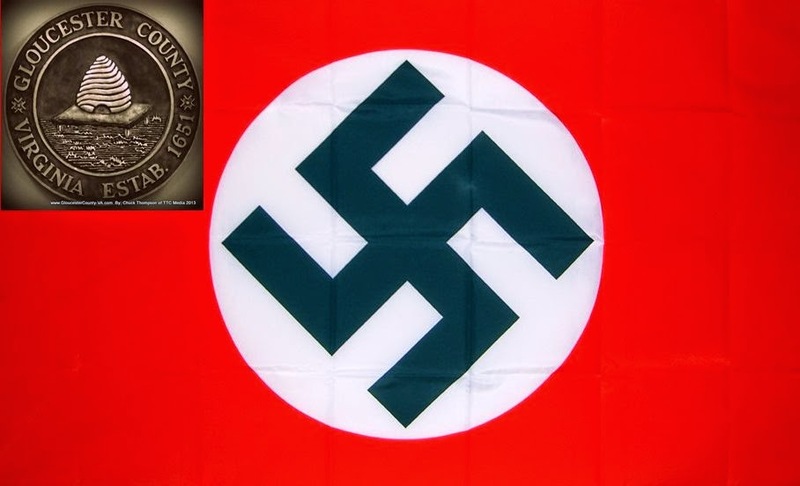 Or is our present government over the top that is forcing us to use these symbols to show what we see? Our forefathers fought for Life, Freedom, Liberty, Independence, and fair government. For awhile it worked beyond anyone's wildest imaginations but a few decided they could not control it so it was undermined little by little and now we are surrendering our freedoms at an unprecedented rate. The only thing they have not done is burn this document before our eyes, but they are working on it. Over the top? You decide. Place your comments below. Gloucester, VA Illegal Procurement By Utilities Department In Progress?